One of the country’s largest Wealth Management firms, IIFL Investment Managers, today announced their CSR Initiative dedicated to the development of junior sport in the country with EKA (pronounced, ek). 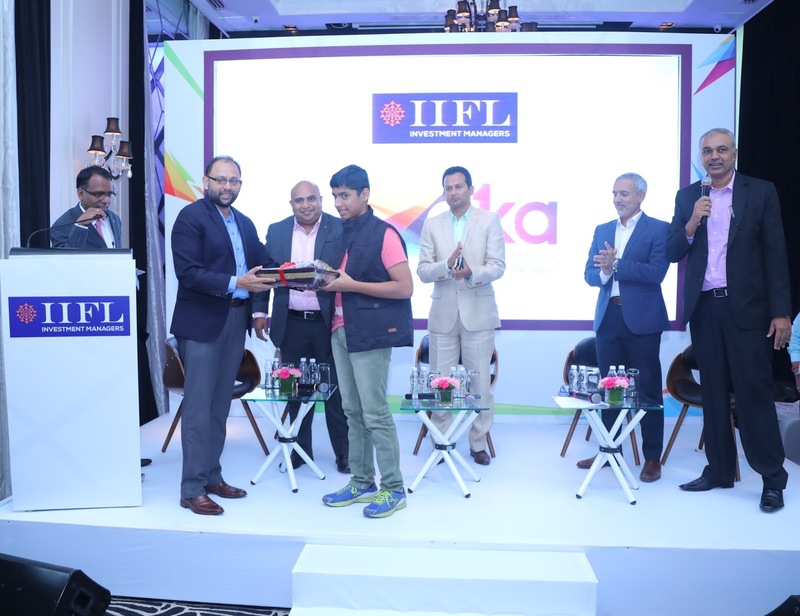 Under EKA, the IIFL Investment Managers Group will build independent Asian and Global ranking junior properties across three sports namely Chess, Golf and Tennis. Partnering with The Indian Chess School, to build the richest U-13 global ranking tournament in the sport, the CSR initiative also joins hands with the Mahesh Bhupathi Tennis Academies (MBTA) to host U-14 Asian Ranking Tournament in India and along with Rishi Narain Golf Management Group (RNGM) will promote the Faldo Series in India. Innovation, Trust and Ownership are synonymous with IIFL Investment Managers and the group takes pride in launching the first of its kind initiative in the country, that provides a player - an environment at par with global tournaments with professionally- run events managed at world class standards. The goal is to provide next level of international access and tap the talent hitherto hidden across the country. The word EKA originates from the Sanskrit word, which stands for One or First and the logo symbolizes the oneness with everything the organization does. The number one is neatly interlaced with the letter K of the alphabet to signify the leadership position aspired for each of the participants. The group also hopes to encourage partners and clients to contribute to the development of their properties across the country dedicated solely to the Indian Junior and Sub-Junior Sportsperson. in the High Net Worth Individuals (HNI) and Ultra HNI segments in India and abroad, managing an aggregate assets of more than USD 20 bn under management, advice and distribution. The company won ‘The Best Private Banking Services Overall, India’ award at Euromoney Private Banking and Wealth Management Survey, 2017 besides more than 60 other awards of repute since its inception in 2008. Headquartered in Mumbai, IIFL Investment Managers has more than 800 employees and a presence in 23 major cities in India as well as 9 global financial hubs.